Klaus F. Zimmermann (UNU-MERIT, Bonn University and Maastricht University) is the President of the Global Labor Organization (GLO) and the President of the Eurasia Business and Economics Society (EBES). EBES and GLO are academic partner organizations with a number of joint activities. 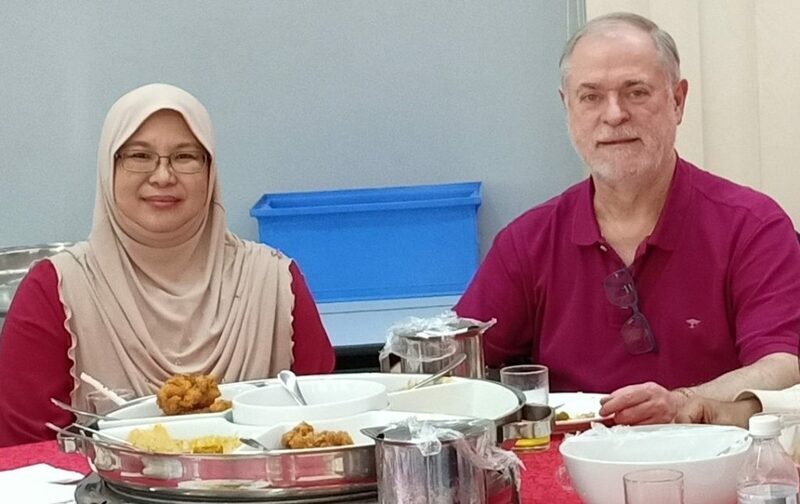 Zimmermann in his role as EBES President is the recent successor of Jonathan A. Batten, currently a distinguished Professor of University Utara Malaysia, who was serving in this function for many years. Batten is also a GLO Fellow. Noor Azina Ismail & Klaus F. Zimmermann after lunch. Klaus F. Zimmermann & Jonathan A. Batten after dinner.